It's time for another edition of Five on Friday! As a reminder, my wonderful co-hostesses Darci, Christina, and Natasha are taking a summer break from the link-up but they will definitely be back -- and you can still link up here in the meantime! First of all, I am just really excited to spend my weekend with this little ham. And she is going to her second ever birthday party for a friend ... exciting times! We can't wait to celebrate her sweet friend turning one. Am I a mean mama if I don't give her cake yet and make her wait until her own party? Probably. I also have fun plans with a girlfriend on Saturday night ... CHEERS. TO. THAT. I love some girl time, and we have an exciting little mamas-evening-out planned. Sushi, some good music, and lots of great catching up. I live for girlfriend time. Thank you all so much for your book suggestions in the comments of this post! 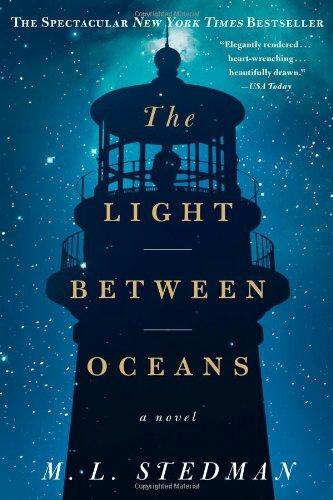 I am really, really jazzed now about reading The Light Between Oceans and another one of your suggestions, All The Light We Cannot See. I had a nice and spontaneous lunch date with my husband yesterday! I was working at home, and he was coming back to the house for a quick lunch break. He asked if he could bring anything home for me, and we decided to just get something easy from the grocery store. But then I texted him and said -- are we crazy? We have an hour to grab lunch together, the baby is in daycare so we don't need a babysitter, let's do this! We have a small car that doesn't fit the carseat (so we don't drive it very often), so we took that out of the garage, put the top down, and enjoyed a great lunch date outside at Braswells. I admit it ... I am way too obsessed (again) with Southern Charm. This is a really, really good season. Anyone else watching? What do you think? I am liking Shep a whole lot more this season -- he is a cutie pie. Thank you! It is by Le Top (http://www.letop-usa.com/). The fabric is SO soft with a little bit of stretch. Their dresses can be on the pricier side, but I found this one -- with tags still attached -- at Once Upon A Child for $8.50! That's so great you & your husband were able to enjoy a nice lunch together :) Have a great weekend!! Your lunch date sounds like so much fun! I just finished reading The Fringe Hours and the idea of using those minutes/hours into the day that you might other wise rush through to recharge and regroup really stuck with me. A mid-day date sounds like the perfect recharge! Yay for random lunch dates! I just bought the Light House Between Oceans, thanks for the rec :) Always looking for a good book. Oh my your little one is adorable in the laundry basket! I made my little guy wait for birthday cake for his first birthday too. I felt so mean but the look on his face when he first tried it in front of all our family and friends was so worth it! Also Southern Charm is also one of my guilty pleasures! I love Southern Charm! Cameran is my favorite and I agree, Shep is adorable! I have to admit though the drama between Kathryn and T Rav is what keeps me watching, such a mess! 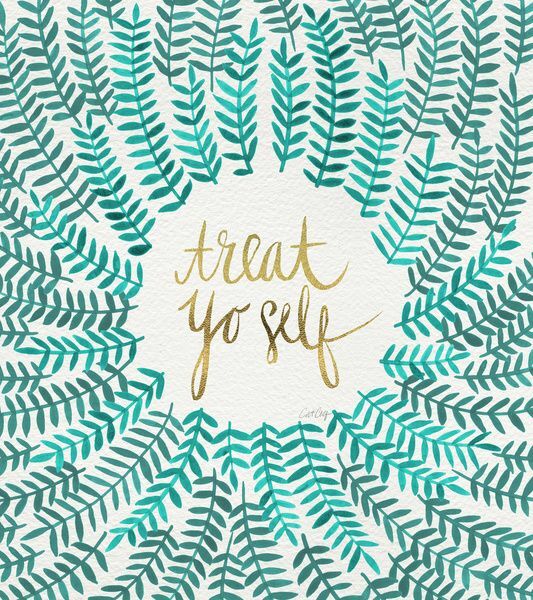 Have a great weekend and enjoy your girls night! 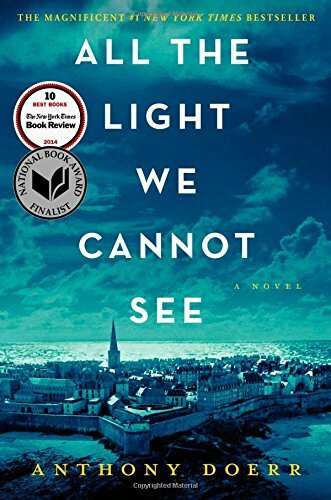 I wept when I finished ALL THE LIGHT WE CANNOT SEE -- I was so sad it was over! It's exquisite and just won the Pulitzer Prize for fiction. Cannot wait to hear your thoughts on both! 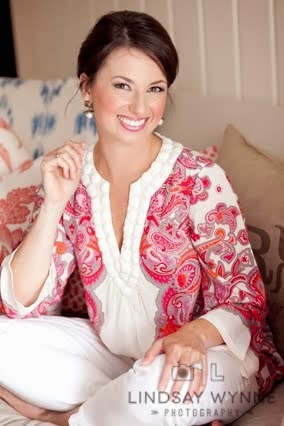 I am loving Southern Charm too! I kind of wish it came on more than once a week. Shep is definitely more likeable this season and I feel like I could print everything that Cameron says out and laugh all day. Way to go with your lunch date! I'm a Southern Charm fan too...guilty pleasure! Yaaasssss Braswells!! So nice to have a little date and not have to pay for a babysitter! I'm so addicted to Southern Charm!! Love Cameran. Have a great weekend. I hate to admit it, but I'm still obsessed with Southern Charm too. I would like to say it's b/c it's based in my home state...but that's a lie...I would watch it regardless. I like Shep more this season too. However, when he was on WWHL his old pretentious self creeped back in a couple of times. Two awesome book choices! Have a great weekend! I totally made my little wait til her own birthday party for cake too - I wanted the genuine first reaction! :) Thanks for the book recs -- adding them to my list! Happy weekend! "All the Light We Cannot See" was a good book. I think you'll like it. cheers to a spontaneous lunch date, how fun! and you are definitely not alone with the southern charm addiction! Love it as well! I didn't let Miller eat cake until his first birthday and he was so confused by it. He refused to try it and was disgusted by the icing and ended up crying :( I sort of wish I had given him some before his party so it would have been more fun to watch instead of him just getting upset. Sounds like the perfect week. I LOVE girls nights out, especially for sushi. We did that for a bachelorette party a few months back and then met up with the guys after at an 80's cover bar/club. It was SO much fun. 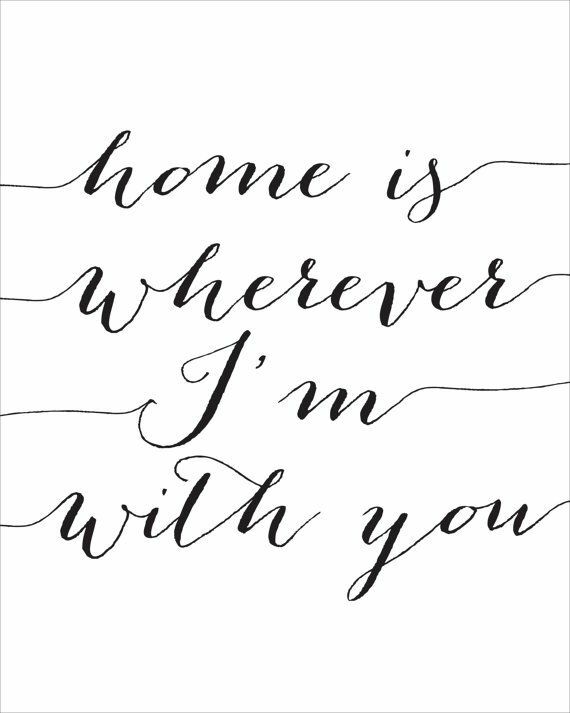 Also, the "Home is wherever I'm with you" reminded me of this. It's older but I love this video so much. Joe and I watched it before we even had kids and imagined life with our own little girl one day....and here we are now, 4 years later! I lacked the inspiration today for a post but I just wanted to give you my thanks for keeping this linkup going through the summer! I was so bummed last year when y'all went on a break. And NO you are not a mean mama for making her wait for cake...we made Ellie wait too and she wasn't a fan of sweets at all....until about a month ago and she will be two on May 21st! Totally a fan of that show too ! Whitneys mother cracks me up ! And i feel bad for katherine !! My husband and I LOOOOOOVE Southern Charm (though I doubt he'd admit it. . .) and it's SO COOL that it's filmed in our home state...and in the city in which we got married. We LOOOOOVE Charleston. It's awesome seeing the restaurants we've visited and streets we've walked on and shops we've shopped. The Light Between Oceans - good, good, good! Happy reading! And YES for girls' night out! Our little one is 7 weeks old, and I'm FINALLY getting a girls night out in about 2 weeks. CANNOT WAIT!!!! I think one month for Bunco (maybe November bc that's my month, lol) we should road trip down to Charleston instead and search for the Southern Charm people...I mean, I do having really good luck meeting Bravo-lebrities!!! HA!